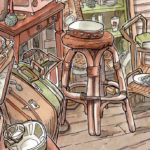 Christian McEwen’s Slow Cleaning isn’t just long-drawn-out old-fashioned housekeeping. It’s a chance to bring attention to what we have and decide what to let go. 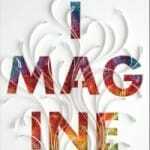 Christian McEwen reviews “Imagine: How Creativity Works”, by Jonah Lehrer.